Sports fans generally fall into two camps. 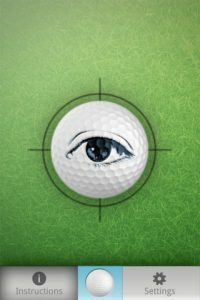 There are purists, who think that technological advances in equipment ruin the game. In the other camp are technophiles, who obsess over the way the smallest technology tweaks in equipment and supplies can transform their game. 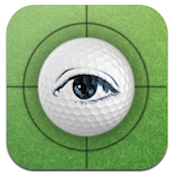 For the latter type of person, there’s theiOver GolfiPhone app, developed by MEA Mobile. If you are a passionate golfer who is always trying to take your game to the next level, iOver Golf is an excellent tool to have in your arsenal. 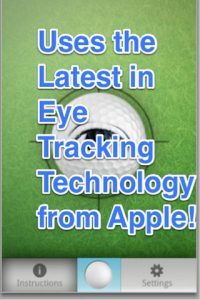 iOver Golf claims to be able to improve your putting game in a single minute, simply by helping you keep your eyes on the ball. So if this is how Jack Nicklaus dreams of putting, then it’s good enough for you! The entire process of lining up your eyes before a shot takes only about 30 seconds. 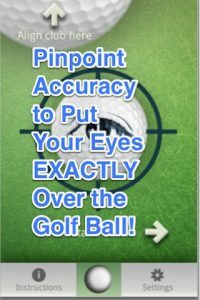 And in addition to being used on the greens, you can also use iOver Golf to practice your eye position in your home or office, thus building a good habit. 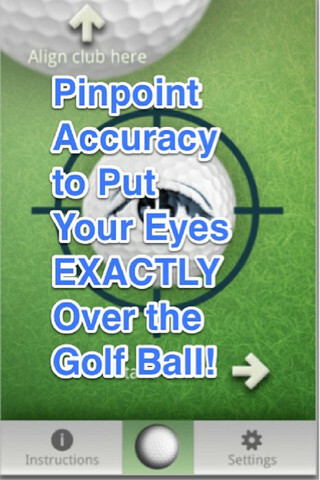 With pinpoint accuracy and easy-to-use controls, iOver Golf is a must-buy iPhone app for any casual or dedicated golfer. 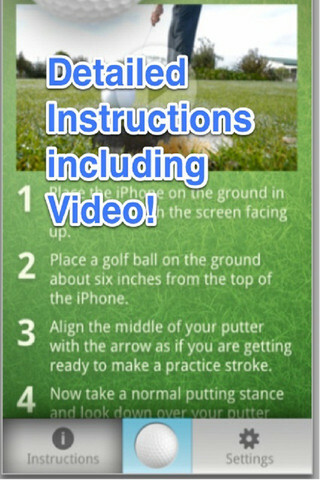 iOver Golfis compatible with iPhone 4, iPhone 4S, iPhone 5, iPod touch (3rd generation), iPod touch (4th generation), iPod touch (5th generation) and iPad. Requires iOS 5.1 or later. A small expedite fee was paid by the developer to speed up the publication of this iPhone app review. IMPORTANT: App Requires Front Facing Camera for Eye Tracking and is NOT compatible with iPhone 3GS.